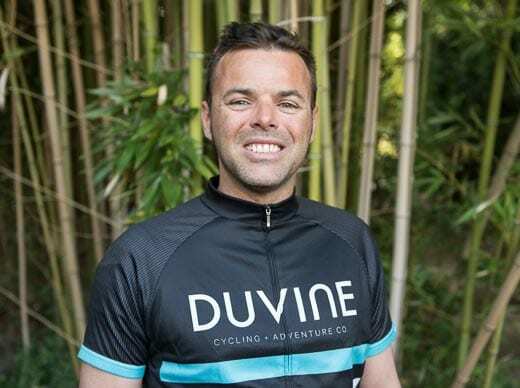 Raised in Normandy, Damien was inspired by the Tour de France to start exploring the different regions of his home country by bike. By the age of 20 he set off to travel the world. To him, no place lacks interest. You’ll always have something to talk about with Damien, from cooking to art or life in Amazonia, where his wife is from. He looks forward to sharing his enthusiasm and passion with you while rolling through his current home of Bordeaux.